The Caffeine Shot is the ideal choice for professional and recreational athletes alike, especially when added focus is needed for training or competition. Like all products, the Caffeine Shot is backed by industry leading quality control processes, so you know it contains exactly what's stated on the label. Most importantly we guarantee every batch of Caffeine Shots is drug screened as part of the Informed Sport program, ensuring they are safe for athletes. 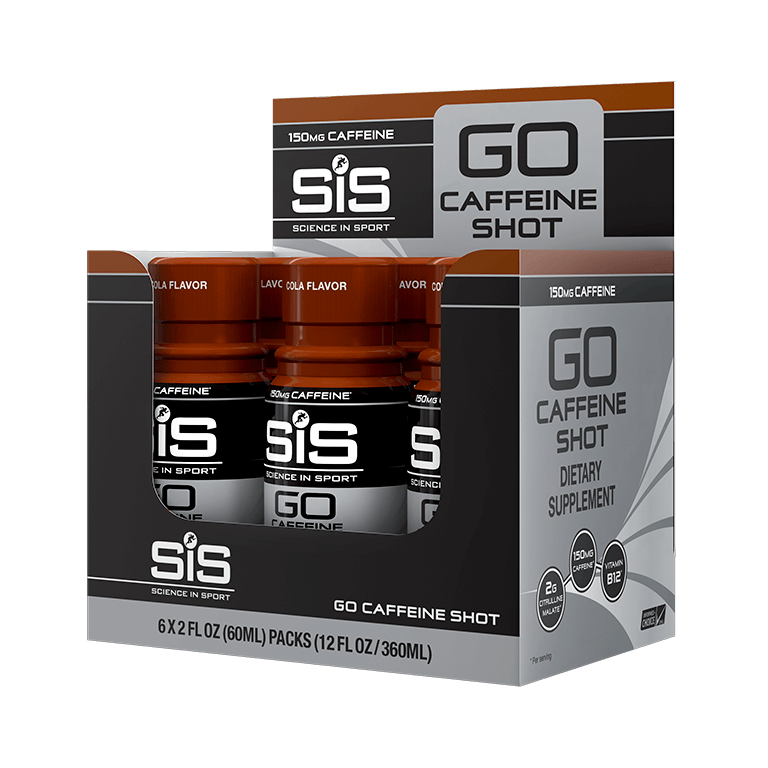 SiS GO Caffeine Shot is used by the world's best athletes including Team Sky.